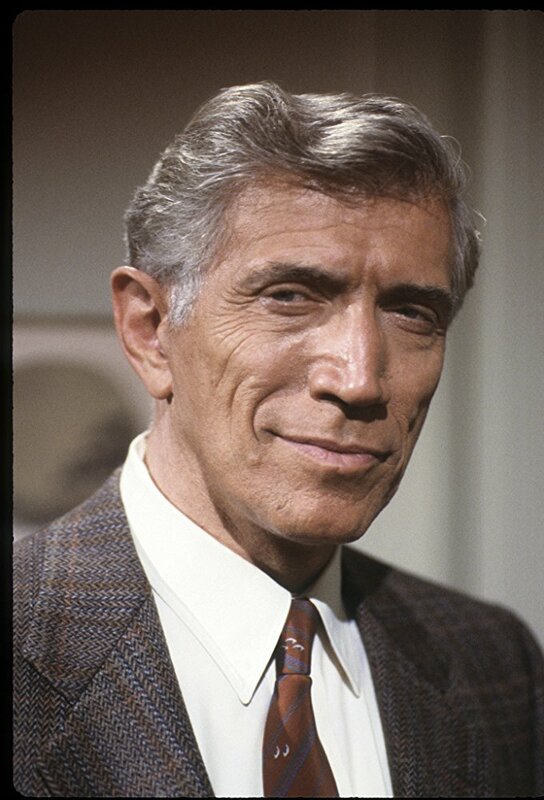 Joseph Campanella dead, he was 93. He was best known for his long-running role on crime drama Mannix in the late 1960s and early 1970s, for which he earned a supporting actor Emmy nomination. The film legend was also nominated for a Daytime Emmy for his role as Harper Deveraux in the long-running NBC soap Days of Our Lives in the late 1980s and early 1990s. Campanella also starred in six seasons of the 1970s sitcom One Day At A Time, daytime soap The Bold And The Beautiful as well as Dallas and The Colbys. As well as his on-screen roles, Campanella was also a renowned voice actor for animated shows in the 1990s, including Spider-Man and Road Rovers. He also narrated the Discover science series on the Disney Channel. Campanella appeared in three Broadway plays, including the Captains and the Kings, in 1962, and a year later in Hot Spot. In 1962, he was nominated for a Tony for his performance in A Gift of Time. His final credit was the 2009 movie Lost Dream. Campanella's younger brother was fellow actor Frank Campanella, who died in 2007. Born in New York City, he attended Columbia University before moving to Hollywood to carve his acting career. He leaves behind his wife of 53 years, Jill, their seven sons and eight grandchildren. Talented guy. So sorry to hear of his passing.